Develops children’s knowledge and skills of the three key subject areas, Mathematics, English and Science. This Curriculum Framework identifies a set of learning objectives for English, Mathematics and Science for each year of lower secondary education and focuses on what students should be able to do at the end of each stage. A two and half year Lower Secondary programme culminates in grade 8 students appearing for the Cambridge Checkpoint tests in English, Mathematics and Science, which are externally set and marked by Cambridge. 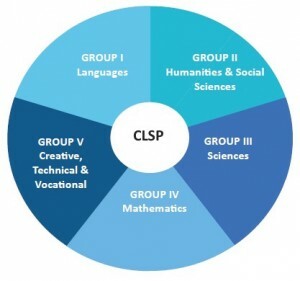 The offered holistic curriculum for lower secondary followed by TIPS is unique as it is designed for smooth transition towards IGCSE and is based on the prior learning in primary years.